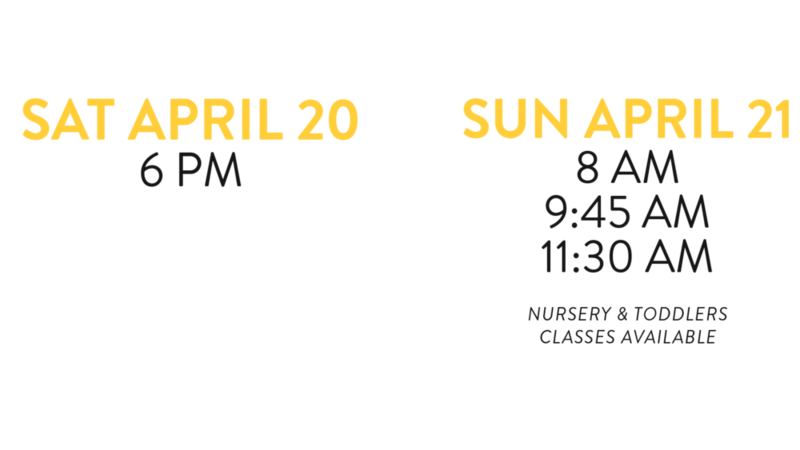 You’re invited to join us for our 2019 easter services! Download a digital invite to share with family & friends! 3. Share on your social media, or text to family and friends!